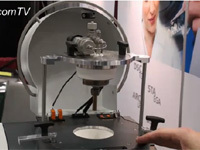 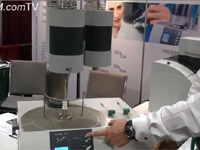 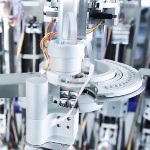 This video shows the functioning of NETZSCH’s STA 449 F5 Jupiter suitable for high-temperature applications such as ceramics, inorganics, metals and building materials. 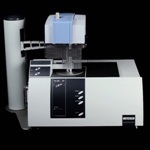 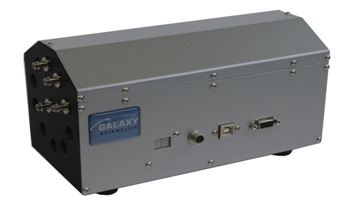 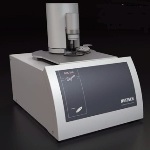 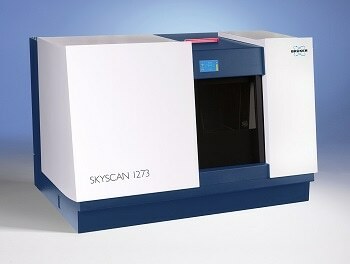 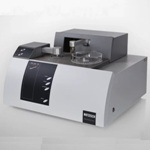 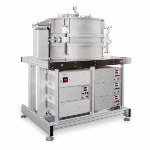 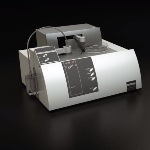 This instrument is designed for TGA-DSC testing up to 1600°C at a measurement range of 35000mg. 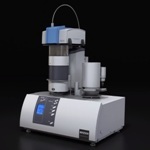 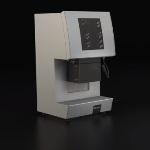 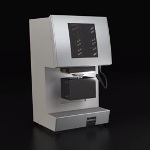 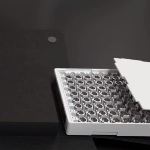 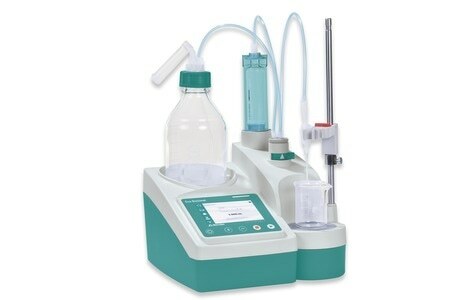 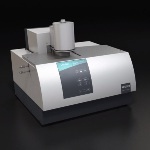 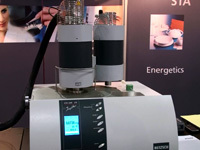 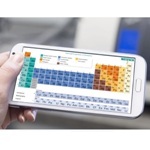 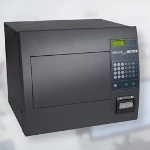 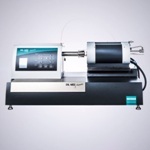 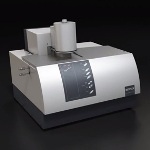 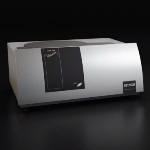 It includes three built-in mass flow controllers (MFC) to manage purge and protective gases and thus maintain optimum control over atmosphere surrounding the sample. 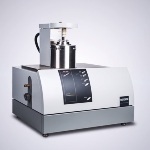 The STA 449 F5 Jupiter has a high resolution of 0.1µg, and combines smooth operation with easy handling for high performance. 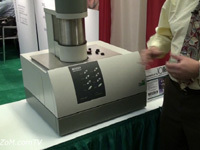 sta449f5 from NETZSCH Analyzing & Testing on Vimeo.